Founded in 1985 by two generations of the Ferebee family, Ferebee Corporation has grown steadily by concentrating on the needs of our customers, finding the best employees and adapting to changes in economic conditions. Ferebee Corporation is qualified to perform jobs of any size in the commercial, industrial and residential markets, and serves both private and public customers as a General Contractor holding Unlimited and Unclassified license classifications in both North and South Carolina. Ferebee Corporation recognizes the importance of protecting our environment and is excited to announce that as of 2008 all three asphalt plants have “Gone Green”. 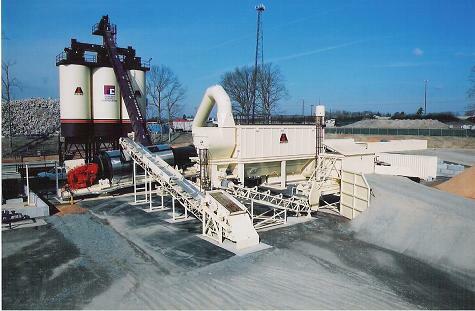 The Double Barrel Green System that was added is a cost effective, fuel efficient & eco-friendly Asphalt Mix System.